Many of our customers have requirements that can’t be satisfied with catalog items. A major advantage that Dynex offers to our customers is our ability to modify existing products or develop new products that meet a customer's specific design requirements. So if we don’t presently offer a product that satisfies your requirements, we will consider developing something specific to your application. In fact, many of the products we develop are based on customer requests. Developing custom solutions is something we're excited about, so contact us anytime, or fill out an Application Worksheet. 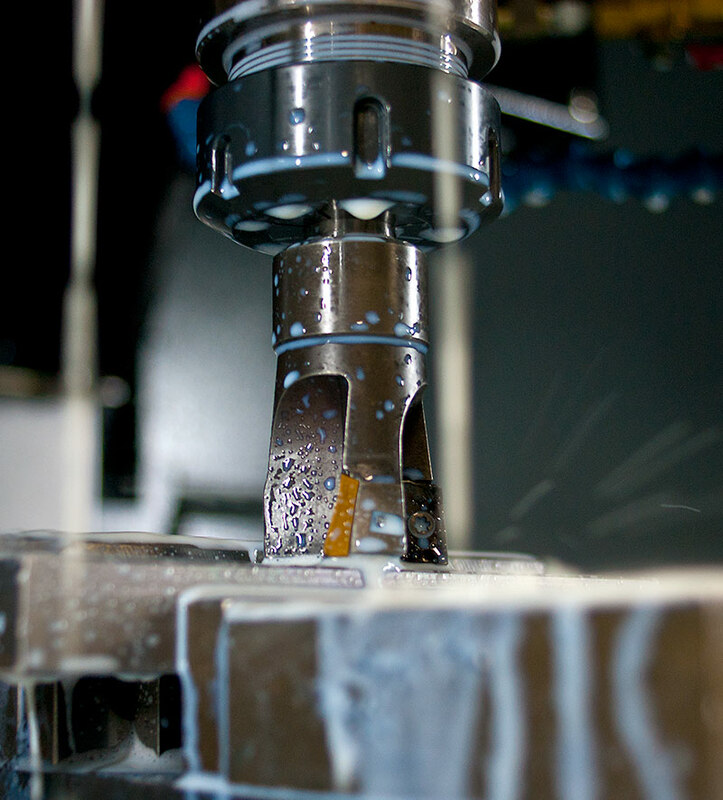 A dedicated, state-of-the-art, four-axis machining center offers speed and flexibility for new product development. These pumps are bi-directional and supply infinitely variable flow, controlled by an integral pressure compensator. A variable electrical signal, sent to a variable solenoid on the compensator, controls pump output flow. Rated flow to: 140 gpm (530 L/min.) at 3500 PSI (240 bar), 1800 RPM. Maximum pressures to: 5000 psi (350 bar). Provides Directional, Pressure and Unloading Control in one package. Max Pressure: 10 000 psi (700 bar). Max Flow 4.5 gpm (17 L/min). Operation down to -58ºF (-50ºc). Ideal for mineral oil based panel systems and aerospace fluids. Used on wellhead control panel systems – Solar-powered systems – Power packs on high-torque service tools.